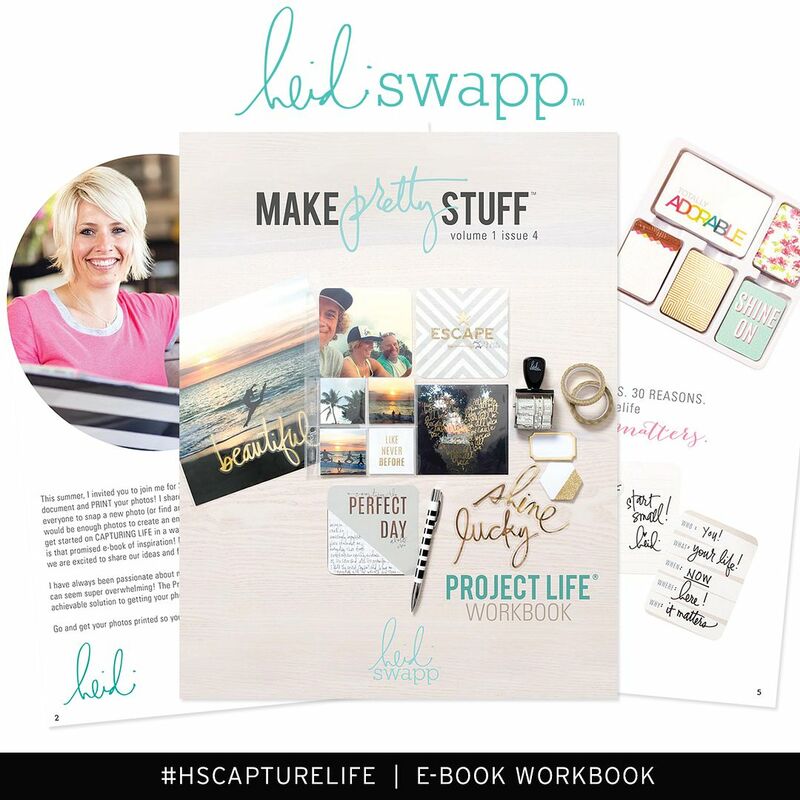 new Heidi Swapp Storyline 12x12 albums available now. Storytellers know this is true. 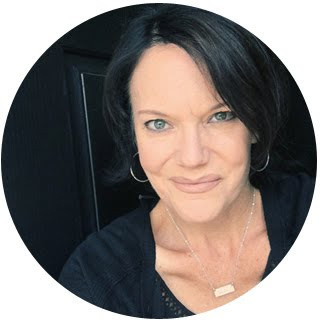 You not only have a need to tell your story with photos + words. 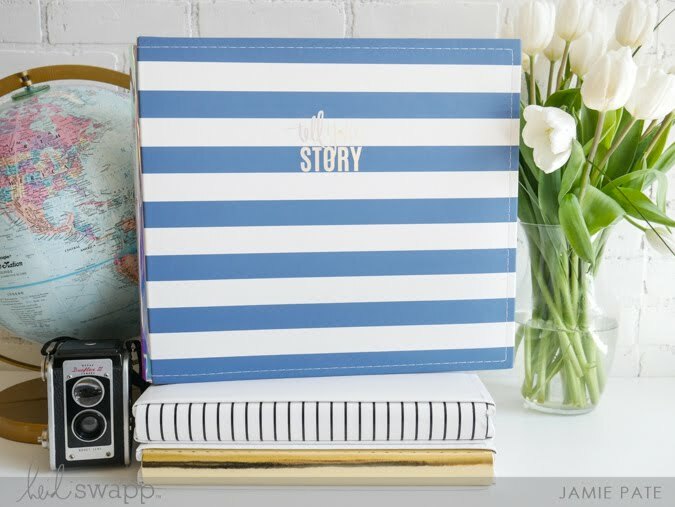 But you also have a need to curate that story in a pretty album. 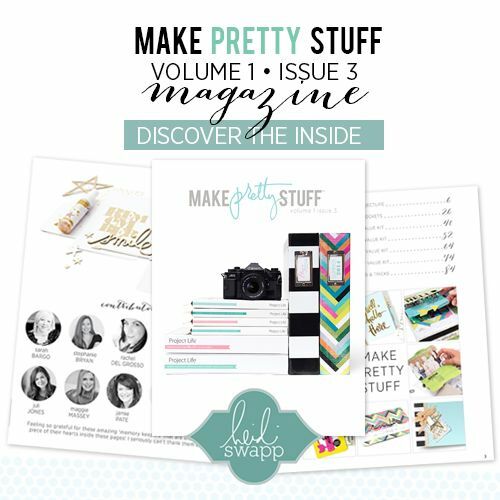 I am all about these new albums designed by Heidi Swapp and now available at Michaels Stores. 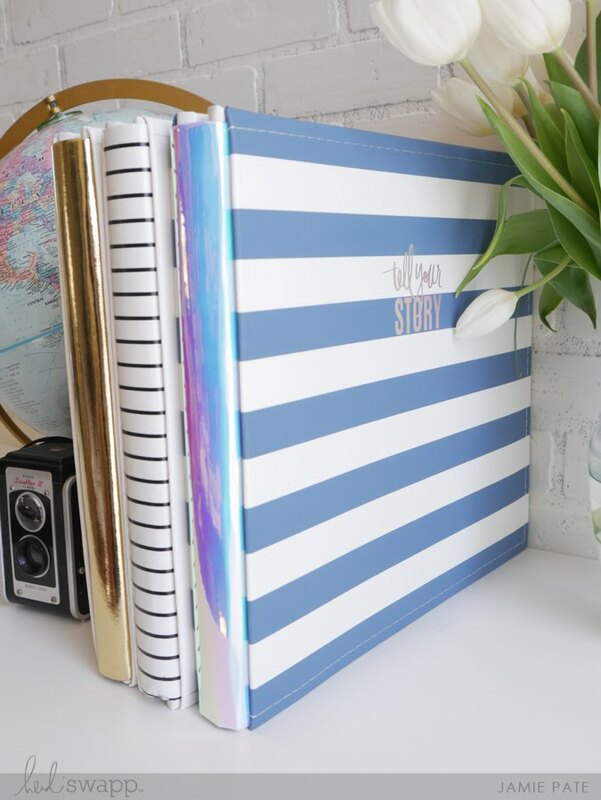 The blue striped one is titled Tell Your Story in an iridescent foil with the same on the spine. 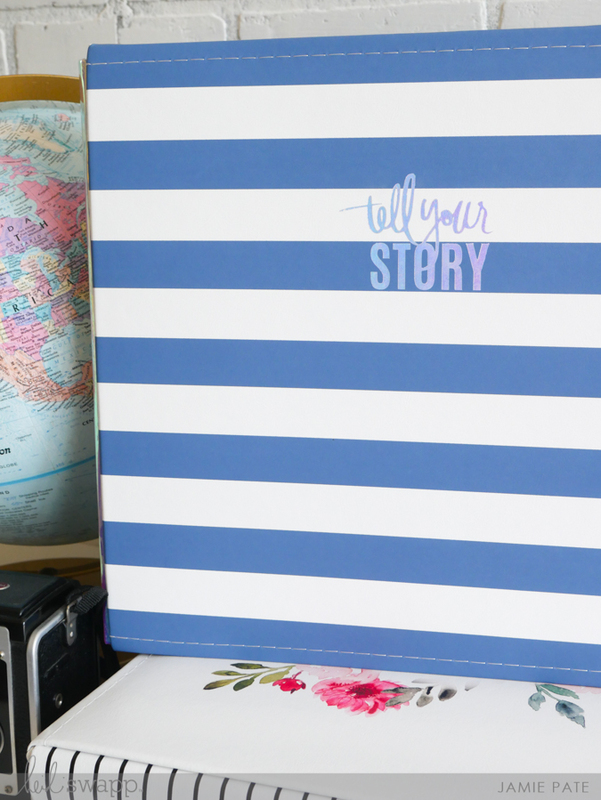 This is a 12x12 album with 28 pages of Storyline pages inside. 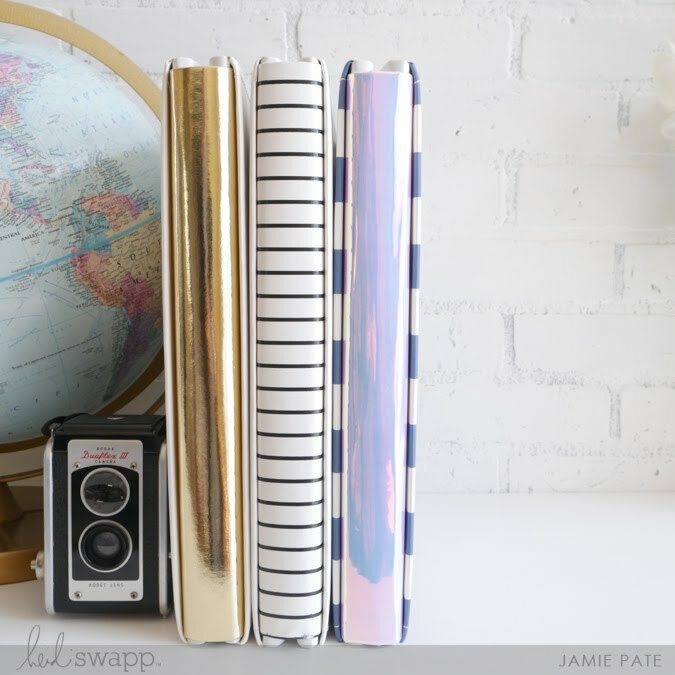 The Family album is abound in gold foil and includes family tree pages inside. 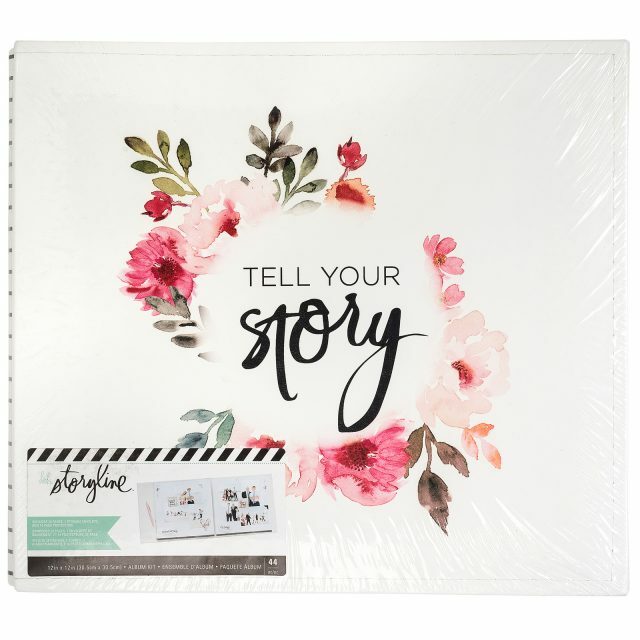 And this super pretty pink and green floral Tell Your Story is one of my favorites. You've seen a post by me HERE. Ya may need a refresher. My albums are out and easily accessible. 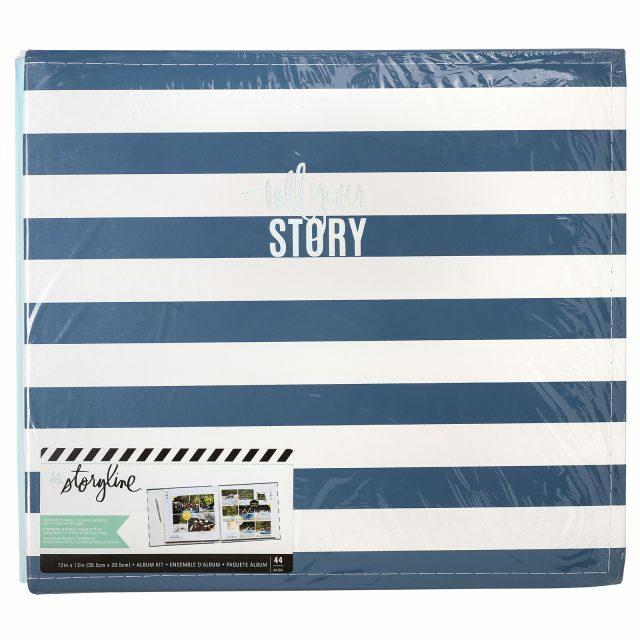 The fact that these Storyline albums are pretty is just a bonus. If they are sitting pretty on a shelf my kids are sure to be in them. A lot. And you know, that is actually gratifying. The truth of the patter is, I print photos, place them on these pages, and add my words for me. It's a very personal hobby this memory keeping thing. But it's a bonus to my heart when my kids are seen perusing the pages. 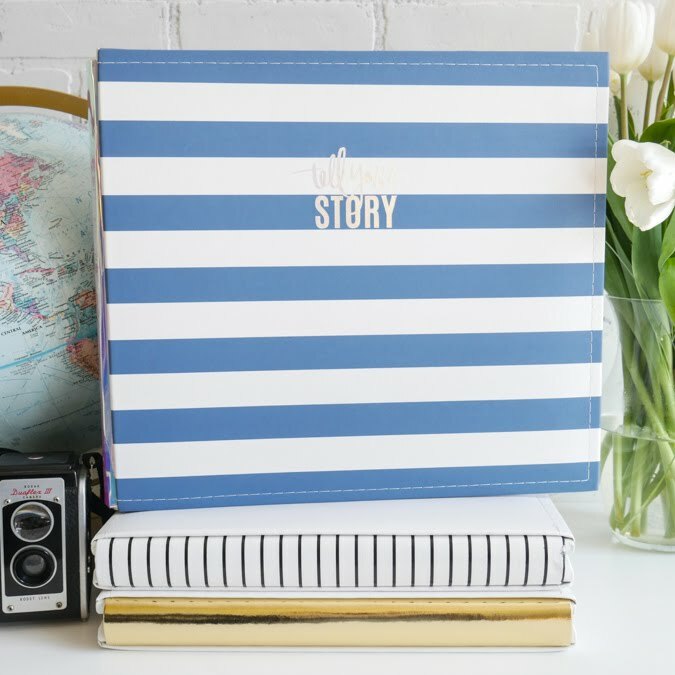 Living the stories. And remembering the moments. 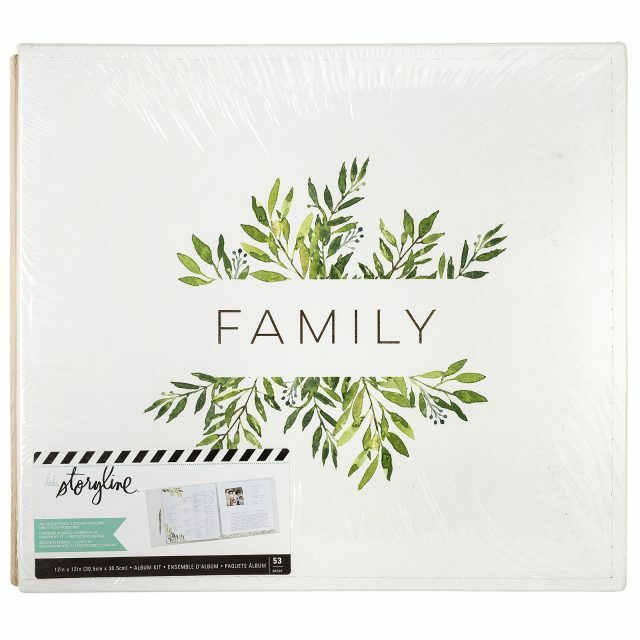 These new 12x12 albums are available right at Michaels Stores or even their online outlet. 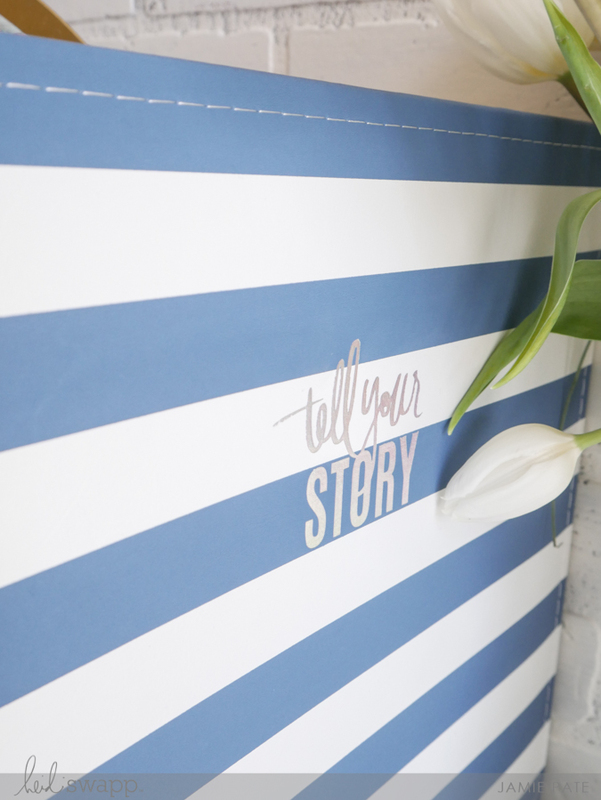 I know you will love them as much as I.
supplies | Heidi Swapp Storyline Collection available at Michaels Stores.